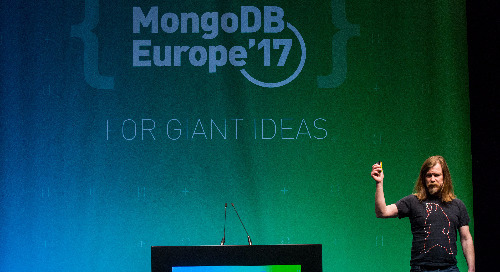 By Charlie Swanson, Software Engineer, MongoDB Learn how MongoDB answers your queries from a query system engineer. If you've ever had a performance problem with a query but didn't know how to find the cause, or if you've ever needed to confirm that your shiny new index is being put to work, the explain command is an excellent place to start. MongoDB's explain system is a powerful tool for solving this type of problem, but can be intimidating and unwieldy to use. In this talk, we will discuss how the explain command works and break down its output into digestible pieces.